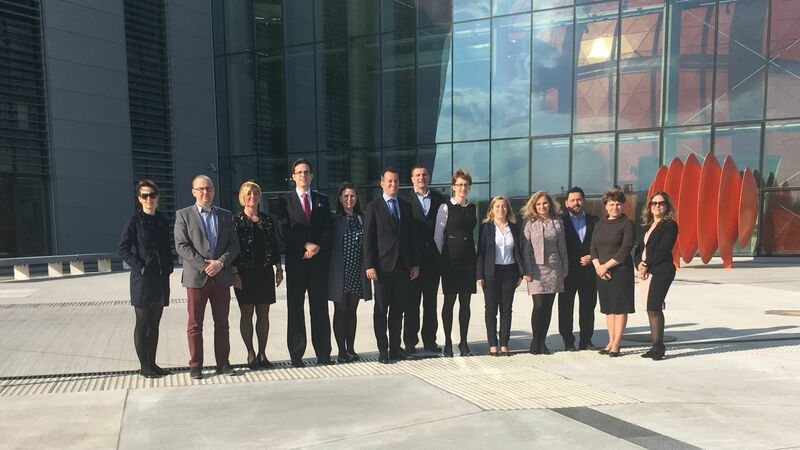 Construction of the new plant of SWISS KRONO GROUP in Hungary was completed in nine months, announced Dr. László Szabó, Minister of State for Parliamentary Affairs of Ministry for Foreign Affairs and Trade. As a result of the EUR 95 million development project, one of the world's leading producers of engineered wood products will manufacture excellent quality ecological wood products in its plant in Hungary. According to an individual government decision, the project was subsidised by the Hungarian government, through the consultancy services of the Hungarian Investment Promotion Agency (HIPA). 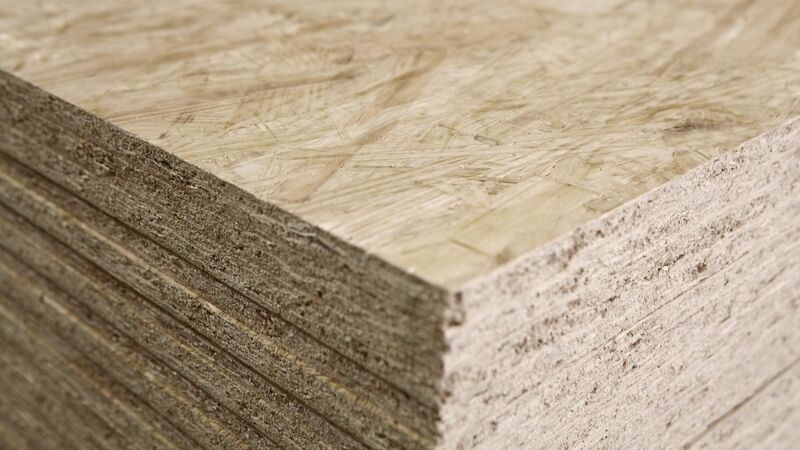 Founded in Menznau, Switzerland, in 1966, the SWISS KRONO GROUP is one of the world's leading producers of engineered wood products, with 11 plants in 8 countries employing over 4,500 people. The company is committed to environment friendly operations, and manufactures state of the art, environmentally sound products from renewable raw materials. SWISS KRONO Kft, the Hungarian subsidiary of the company (successor of Interspan Faipari Kft. ), has been operating in Vásárosnamény since 1988, where the group's first plant outside Switzerland was set up. The construction of the new SWISS KRONO plant, expected to create 100 jobs, was announced back in January 2015. The new production line started operating in June 2016, and has been continuously producing OSB bright boards ever since. Yearly capacity is expected to be around 300,000 cubic meters, increasing the global output of the company by 20%. 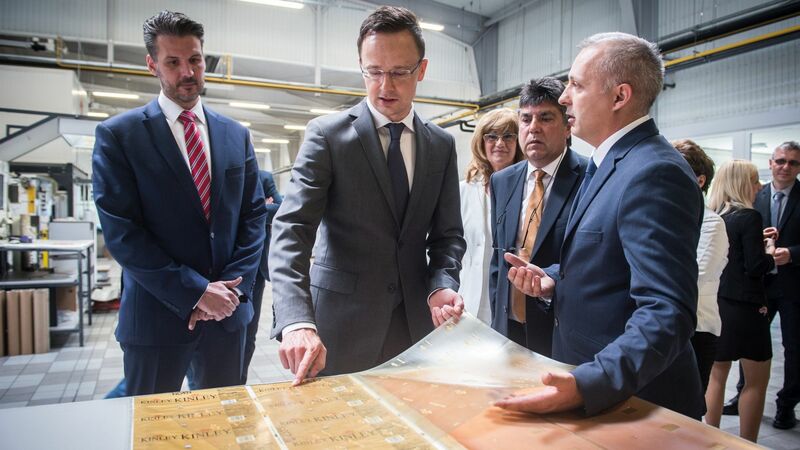 The new plant is of major economic importance for the region, not only because the Swiss wood company is committed to source 60% of raw materials from Hungarian suppliers, but also because it creates 100 new jobs in one of the most disadvantaged region in Hungary. 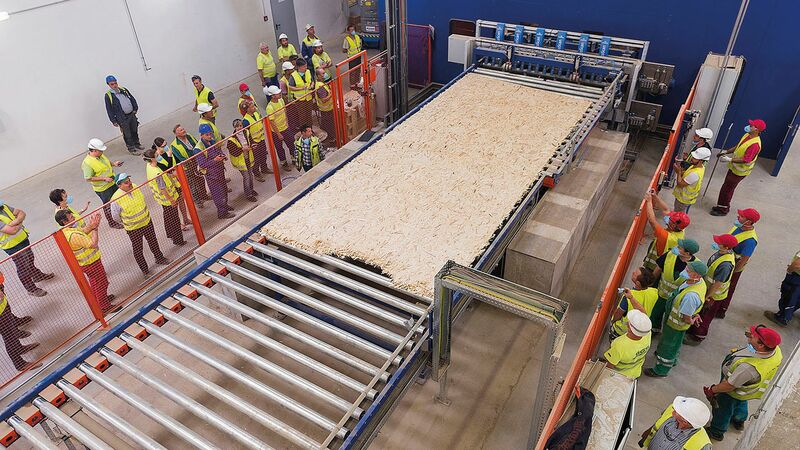 "We produce SWISS KRONO OSB bright boards with state-of-the-art technologies. Due to the continuously manufacturing ContiRoll® press, we can satisfy the high quality expectations of our clients, and the total production quantity of our company may increase by one fifth from the approximately 1.5 million cubic meters so far" – said Barnabás Seregi, managing director of SWISS KRONO Kft. "Considering Swiss companies, SWISS KRONO is a dominant player in the Hungarian market; that is also why it is important for Hungary that the company with more than 50 years' experience in the production of timber products has again voted Hungary confidence when it started developments in Vásárosnamény" – said Dr. László Szabó, Minister of State for Parliamentary Affairs of Ministry for Foreign Affairs and Trade. HIPA is currently engaged in negotiations with 8 Swiss companies, which may result in the creation of nearly 1 600 new jobs, and approximately EUR 108.6 million may be invested.